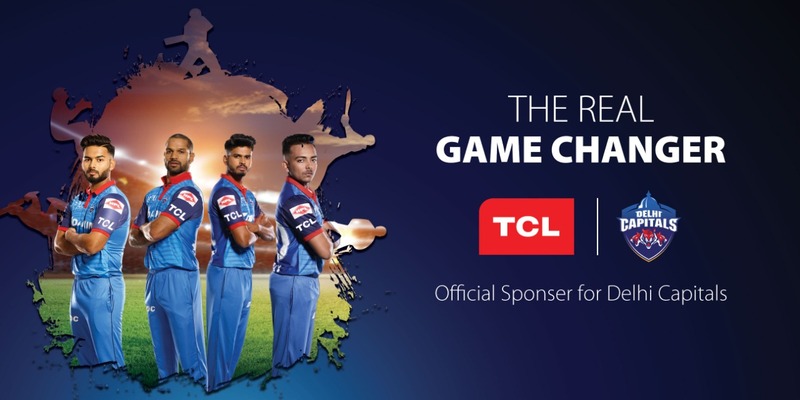 TCL Electronics, a television brand and a consumer electronics company, has announced its partnership with Delhi Capitals as a team sponsor for the upcoming season of the Indian Premier League (IPL). Delhi Capitals (previously Delhi Daredevils) is one of the founding members of the Indian Premier League and has participated in every edition of the popular annual cricketing tournament. 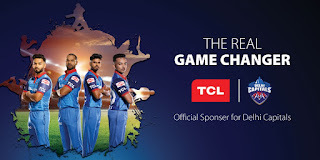 As part of the association, TCL will sponsor the Delhi-based T20 team for the duration of IPL 12.